Tanya Gersh said she and her family, including her 12-year-old son, have received threatening phone calls and messages that she says has ruined her business and her sense of safety. 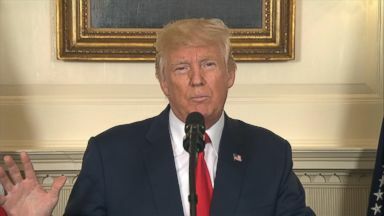 The president called neo-Nazis, white supremacists and other hate groups "repugnant to everything we hold dear as Americans." 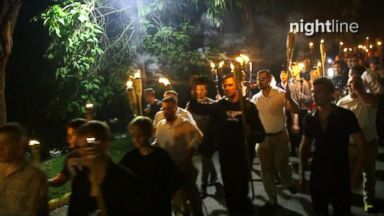 ABC News was embedded with a young leader of the so-called alt-right movement and activists who were there protesting their Unite the Right rally.